Download new screenshots captured in stunning 4K resolution. 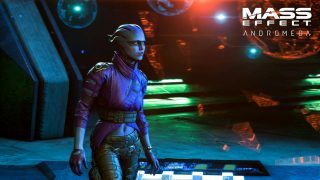 We’re pleased to announce that in addition to PC, PlayStation 4 and Xbox One, Mass Effect: Andromeda is coming to the PlayStation 4 Pro in early 2017. The power of PS4 Pro allows us to bring a new galaxy to life with crisper visuals, high-dynamic range lighting, and the most lifelike characters we’ve ever created. 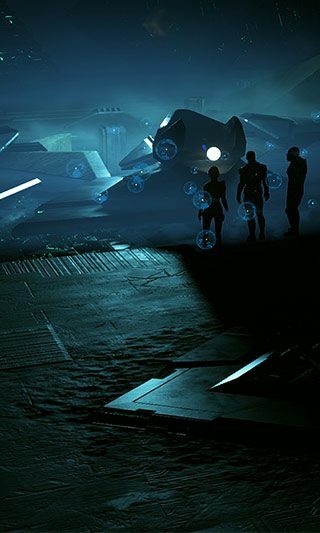 With these technological advancements and HDR10 support, we’re preparing to deliver a truly immersive Mass Effect experience for our players. 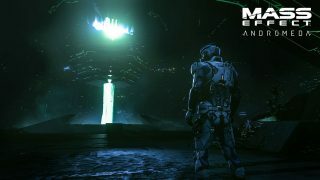 For PC gamers, Mass Effect: Andromeda will support 4K resolution and Dolby Vision. We look forward to showing you more of Mass Effect: Andromeda on November 7th, in celebration of N7 Day. Until then, we leave you with a collection of beautiful 4K resolution screenshots taken from the PlayStation 4 Pro tech demo.